There is a rising tide of coding and web development trainees coming onto the market. As one of the most accessible starting points, winning good web development work is a highly competitive effort. Freelance and contract-based web development offers excellent flexibility, but along with the freedom of working from home comes the challenges of winning work when the whole world is competing for those same opportunities. Employ the following strategies to stand out from the crowd and build your web development business. Start strong with a solid array of core skills. Computer Science degrees tend to be more theoretical and less oriented towards web development, but there are technical colleges, coding boot camps, and increasingly thorough, user-friendly, and free or low-cost online learning resources. If your goal is to work independently, you’ll want a good mix of skills and language competencies. Portfolios are your friend. Clients want to know that you can deliver a project that looks and works great. While full-time developer jobs tend toward the dreaded whiteboard interview, freelancers are more likely to demonstrate that they have what it takes through past work. Coding your own portfolio site is a good way to display your skills, while linking to previous paid or demonstration work and to your GitHub activity helps to show prospective clients just what you can do for them. Take it one step further and help clients to understand the innovative, workable solutions that you came up with to solve past client problems with written descriptions of each project. While some skills and coding languages are perennial favorites (HTML, CSS, JS), the industry is growing and changing quickly. You can gain a competitive edge by being early to a new or emerging standard or, conversely, your skills in a less widely used language can be a differentiating factor. Keep an eye out for ways to stand out by understanding your clients. If you can offer them something that the next person can’t, you’ll win the work. That “something” that makes the difference may be better-looking designs, better functioning structures, better communication skills, or better hard skills. Take advantage of the services of an umbrella company. Umbrella companies act as a freelancer or contractor’s employer as they move between contracts or projects and offer support in contractor pay tasks such as invoicing, collections and tax processing, regulation compliance, and even insurance and benefits. Less time on paperwork and chasing unpaid invoices means more time winning and completing work. Stand out from the crowd and win work by being both distinctive and reliable. The way that you present yourself, your work, and your services should have consistency in visualization and communication styles, and those styles should be oriented toward the clients that you want to have. You also need to be where your clients are. Your portfolio site’s SEO should drive traffic. You need to be visible in an appealing way on the social media networks that your clients spend time on, and you should consider if there are any offline events or channels that you could engage with to gain increased visibility. 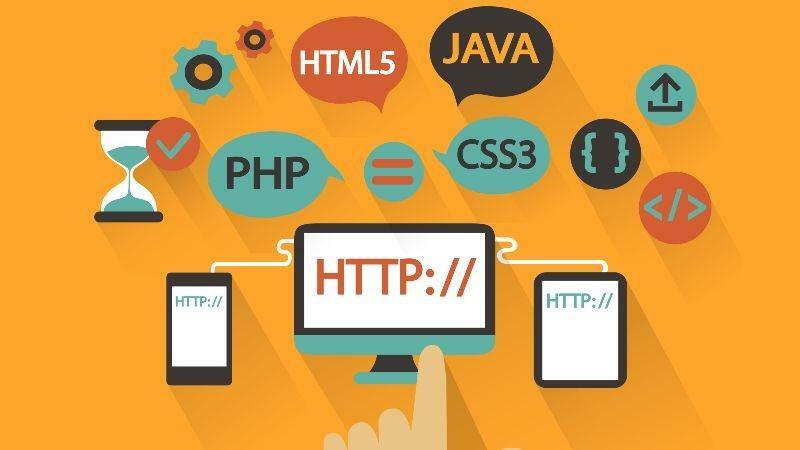 Web development is a highly competitive field, but it’s popular for good reason. There’s an ongoing need for good web developers, and establishing yourself as a desirable freelancer or contractor can be well worth the effort, unlocking freedom and meaningful project work for those who invest themselves wisely. Previous Which Sports Can You Bet On When Using Online Casinos?